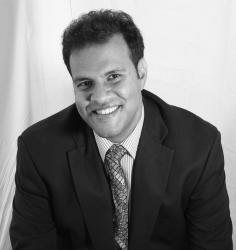 Ebooks are great tools for lead generation. By offering an eBook, you can educate your potential customers, add valuable leads in your pipeline, and establish yourself as an authority in the industry.However, there is one thing that when done wrong can make even the most valuable eBook a wasted effort: the eBook landing page. The eBook landing page is where you convince your user to submit their information in exchange for the eBook. People judge your eBook by its landing page – the same way you judge a printed book by its cover and the information provided on it. You spend hours doing research and putting together a valuable eBook. 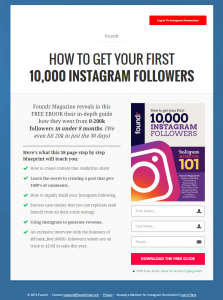 And then you create an eBook landing page where you can offer it to prospects. Then you spend money in PPC ads to bring targeted traffic to the landing page. But how many people who visit your page actually convert? 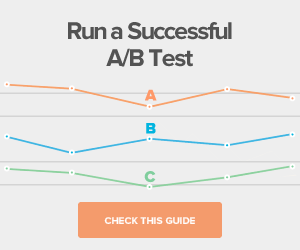 Are your conversion rates too low? Do you feel all your efforts have been in vain? 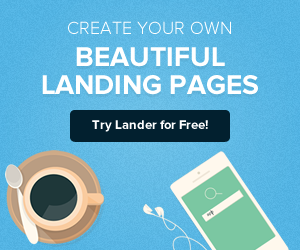 If yes, you are probably not doing the landing page right. 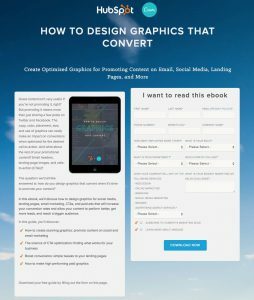 Here are the key components of a well optimized eBook landing page that will convert your visitors. 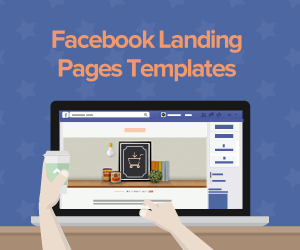 Your headline is the most important element on the eBook landing page. It’s the first thing your visitors will see. If done right, it will grab their attention and make them stay. But if done wrong, it will fail to convince the user why they should convert. Your headline should be compelling. ( read how to craft a winning headline in this article )Try to include words that trigger emotion or remind the user of a problem they can solve. Try to avoid using the title of the book as the headline of the landing unless the title is compelling. The subheading should explain your headline in a little bit more detail and should explain to the users what they will get when they convert. For example, if you remind the user of a problem in the headline, the subheading could elaborate it by telling them how they can solve the problem by reading your eBook. After the headline and the subheading follows a short paragraph containing the description of the eBook. this description should explain to the users why you have written this book and what is its main purpose. You can describe the contents of the book here and give an outline of the topics covered in it. 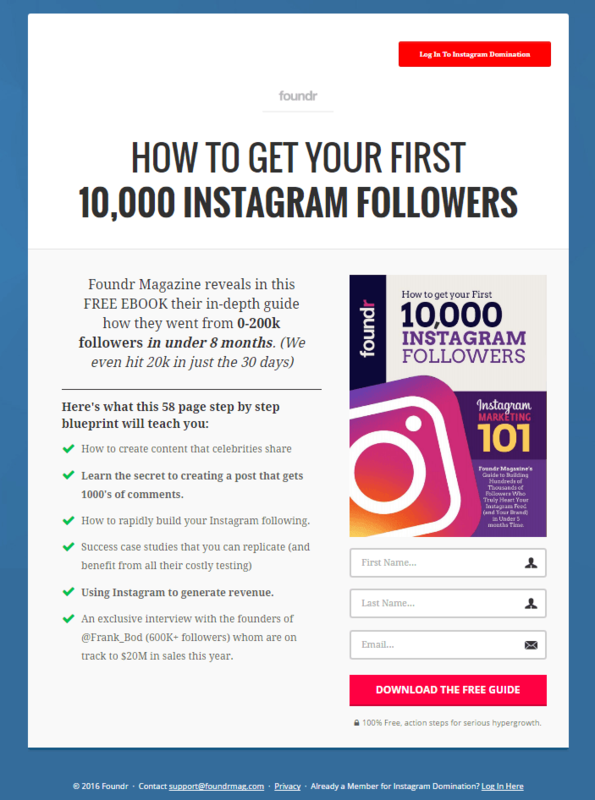 This part of the ebook landing page is very crucial as the visitor will want to know what they will gain when they convert. Next is the list of benefits, ideally written in bullet form. Let them know how the book will benefit them rather than just listing the features. 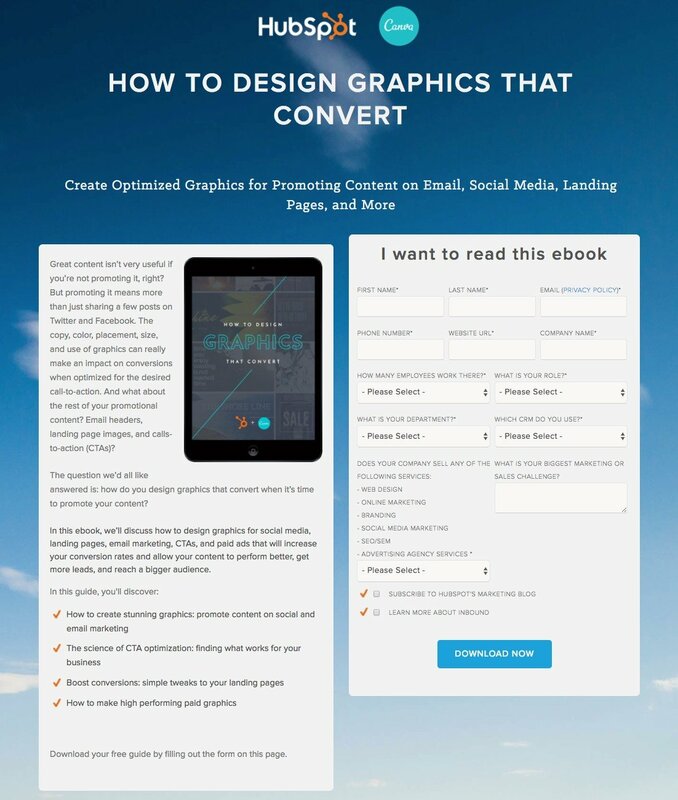 Many people prefer visuals to text so make sure you include a good picture in the eBook landing page. Try to add the image of the cover of the book if possible. 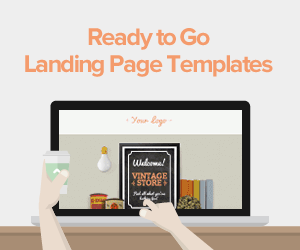 A landing page would be incomplete without the lead capture form. It’s the place where your visitors will ultimately convert. Make sure this element is prominent and stands out. It should also be above the fold. Also, the form should be short and should be easy for visitors to fill. Lengthy and difficult forms reduce the chances of conversion by almost half. The Call To Action is arguably the most important element on the page. It tells the visitors what they are supposed to do. Make sure the CTA is prominent and stands out. Include directional cues to direct visitors’ attention towards it. Also, make sure the copy of the CTA is attention grabbing and compelling and not something generic like “Click Here” or “Submit”.